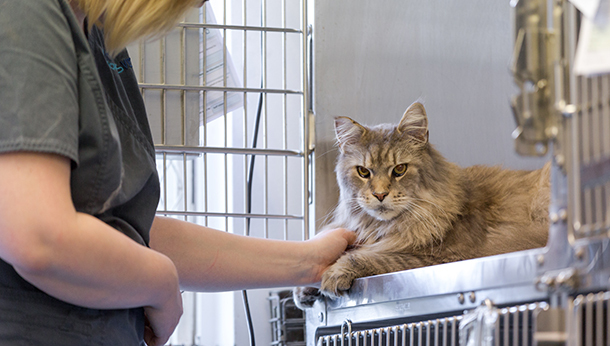 We love animals and we want to help them have a great quality of life. Animals have rights and we believe we should promote these through fantastic healthcare. 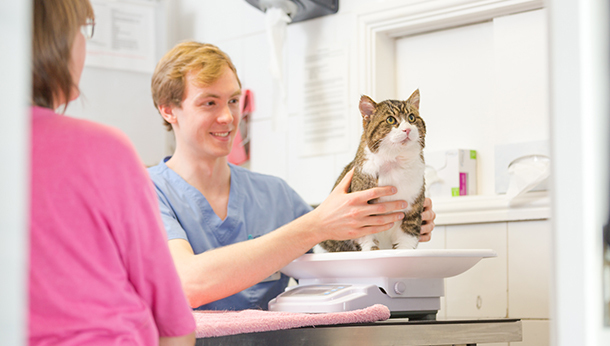 As your pets are part of your family, we aim to maximise the quality time you spend with your pets. Everyone here is focused on providing the best standards of medicine and care. Our team is talented, skilled and highly trained. As well as staying up to date with advancements in medicine and surgery, the team utilises the latest technology and equipment on a day to day basis. 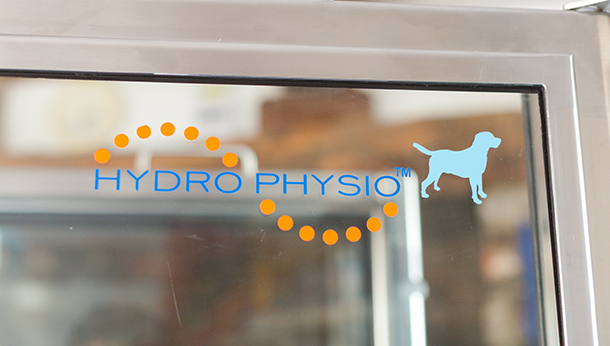 Our goal is to provide outstanding primary healthcare for all pets. 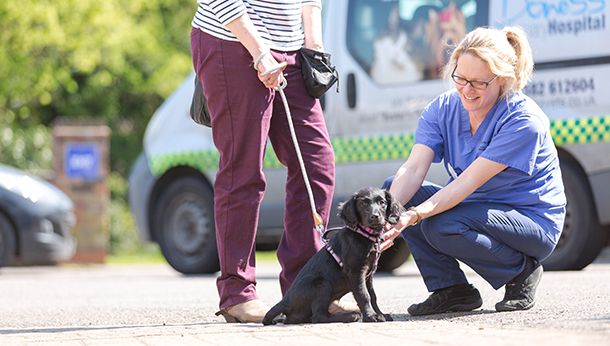 We provide an emergency service for our own clients and multiple veterinary practices in the area with vets and nurses on site 24/7. 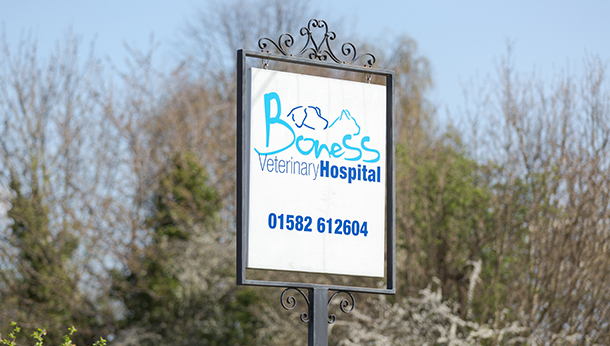 We also see referrals from other veterinary practices for laparoscopy, internal medicine, dermatology and orthopaedic surgery. We recognise the importance of your experience when you visit us and we want to help you get the best from our team. We value your relationship with us and hope that during your time at our practice we can build mutual trust and respect and thus provide optimum healthcare for your loved one.